Inspired by the world’s most precious jewels, each tempting palette includes five complementary shades, from matte to high-shimmer, with true color payoff. These gorgeous shades are buildable and color-coordinated so you can go from the day to night, depending on the color intensity. The formula applies smoothly and evenly for high-impact color that lasts. Enjoy a mess-free application with color that’s smudgeproof, fade- and crease-resistant and suitable for any skin type. Feels smooth and lightweight. The eye color palette is part of the limited-edition† Midnight Jewels Collection – fall’s must-have makeup that expresses the sophisticated mood of the season. Using the Mary Kay® Eye Color Brush, apply the lightest shade to upper eyelids, stopping just past the creases. Blend one of the contrast shades into the creases and all over the eyelids. Use the Mary Kay® Eye Smudger Brush to apply either shade to the lower eyelids and smudge. Optional:Using the Mary Kay® Eye Crease Brush, blend the deepest shade into the creases and/or the outer corners for added dimension. Using a clean Mary Kay® Eye Color Brush or Eye Crease Brush, blend the colors on the eyelids using small, circular strokes. Optional: Using the Mary Kay® Eye Color Brush, Eye Crease Brush or Eye Sponge Applicator, dab a small amount of the metallic shade on the inner corners and/or in the middle of the eyelids for subtle sparkle. Complete the look with your favorite Mary Kay® eyeliner and mascara. 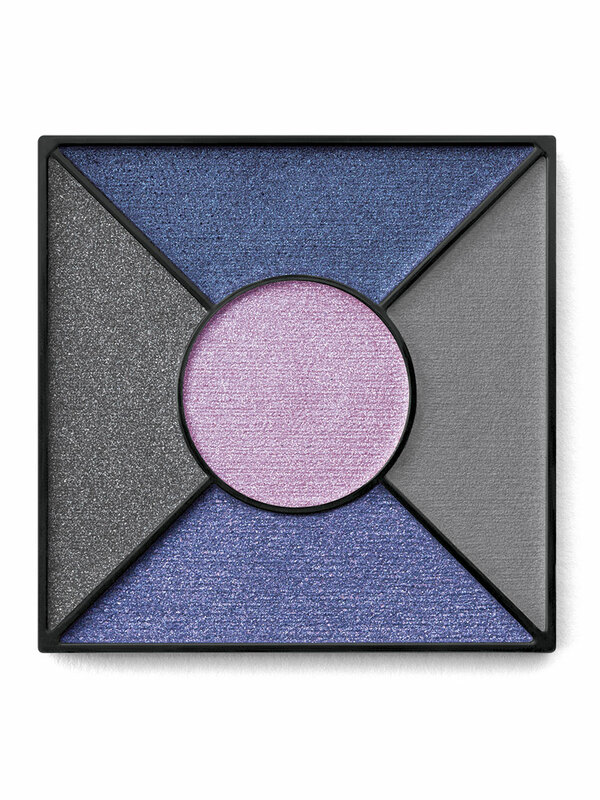 Apply the medium contrast shade to inner halves of upper eyelids. Tip: Try the Mary Kay® Eye Smudger Brush for a precise application. Using the Mary Kay® Eye Color Brush or Eye Crease Brush, starting where the first shade ends, blend the lightest shade from the centers of the eyelids to the outer corners. Blend into the creases. 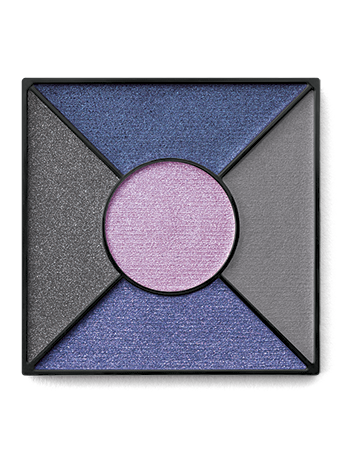 Apply the metallic shade into the inner corners of the eyes for an eye-opening effect. With either the Mary Kay® Eye Smudger Brush (cleaned from previous step) or the angled Eyeliner Brush, lightly line the lower lashlines with the lightest or deepest shade and blend.